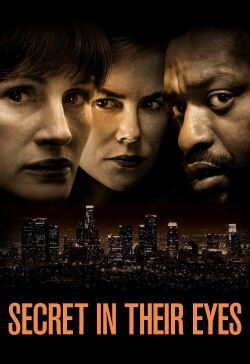 2002: Ray Kasten (Chiwetel Ejiofor) and Jess Cooper (Julia Roberts) are two investigators in a private police unit led by the DA. When they receive an anonymous tip about a girl raped and killed, they rush to the scene. Ray realizes it is Jess' daughter and the team falls apart due to the grief. In 2015, Ray comes back to LA, and says that after 13 years, he has found a lead and convinces the DA to reopen the case. They find clues and leads unknown to them, and secrets from the past come to light as they start discovering the real, chilling truth. Meanwhile, Jess, dissatisfied with the law, decides to take matters into her own hands and track down the killer, no matter what lengths she has to go to.